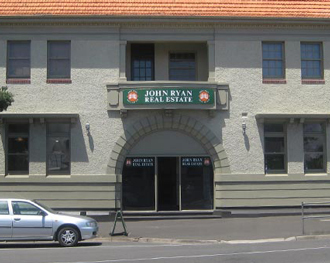 John Ryan Real Estate was established in March 1984, by the principal Mr John Ryan and has developed into a well respected company within the community. At John Ryan Real Estate we provide a personalised service and develop strategies on a case by case basis to enable us to achieve optimum results. Our highly qualified Sales and Management team are available to discuss your Real Estate needs,whether you are selling, buying or leasing a property. 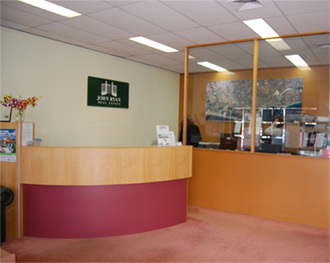 Great Ocean Road Holiday Rentals has an extensive range of holiday accommodation and short term rentals in Warnambool, only 270 kilometers from Melbourne along the Great Ocean Road. 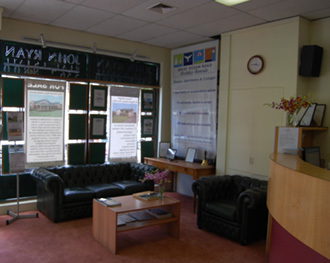 Holiday Rentals - Great Ocean Road Holiday Rentals has an extensive range of holiday accommodation and short term rentals in Warnambool, only 270 kilometers from Melbourne along the Great Ocean Road. Located on the wide sweep of Lady Bay, Warnambool is nestled between the rugged Shipwreck coast and rolling green dairy countryside. Warnambool overlooks the deep blue Southern Ocean, nursery to Victoria's Southern Right Whale which can often be seen close to shore in the winter and early spring. Explore the natural attractions all year round from the numerous coastal reserves and walking tracks with secluded beaches and rocky points even penguin colonies. The city boast a thriving arts and events calendar, historic Flagstaff Hill Maritime Museum. With original buildings, a lighthouse and recreated port complete with ships. Sample the local produce at one of Warnambool's excellent restaurants or cafes.